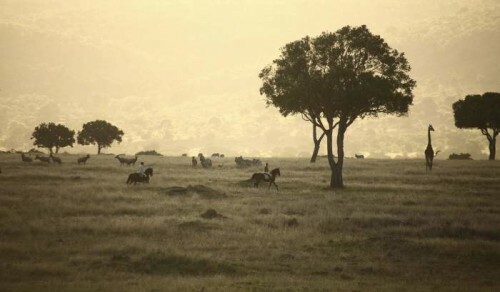 African Horse Safaris is the result of a group of people coming together with combined passions for travel, horseback safari, and Africa. There is something about Africa that we have never felt anywhere else in the world; it gets under your skin, and once its there, there’s no turning back. 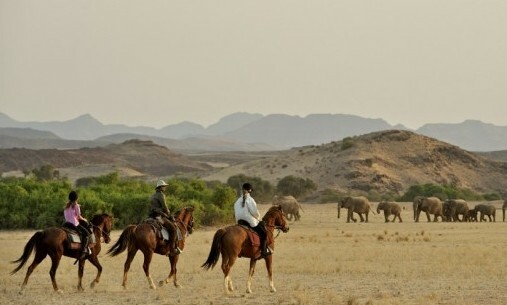 At African Horse Safaris we have been lucky enough to travel a fair amount and we discovered a curious thing; when visiting anywhere else you walk away thinking “what an unforgettable experience”. Whereas with Africa, it has always been with a “don’t worry I’ll be back”. We realised that those feelings of attachment to a place, and feelings for a landscape, were amplified and deeply ingrained once you have crossed this spectacular content on the back of a four-legged, faithful companion. Discovering once more the romance of a ‘safari of old’. Wildlife without the engine. 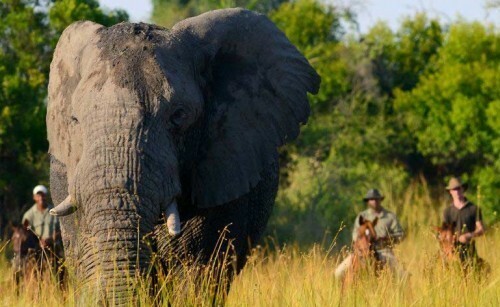 There is nothing quite like creeping up to a giraffe or an elephant with only the soft hooves of the horses to interrupt your appreciation of the game. Crossing huge expanses of land with the wind in your hair, not because you’re trundling along at 30kmph, but because you’re cantering along and weaving in and out of the scrub. 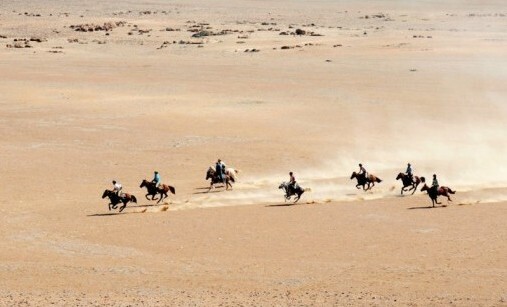 Riding in Africa is an unparalleled adventure and we realised we wanted to tell the world. 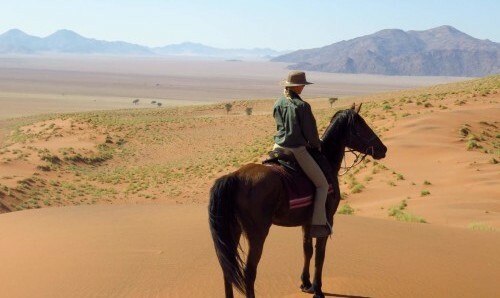 We could offer unique, mind-blowing horse riding holidays; seeking to spread the magic of Africa and in turn helping to spread the importance of its conservation. 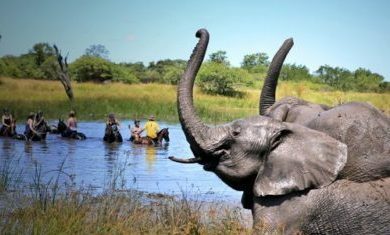 For every traveller who visits and admires wildlife the way it should be – wild – helps to strengthen the benefits of conserving these precious landscapes. 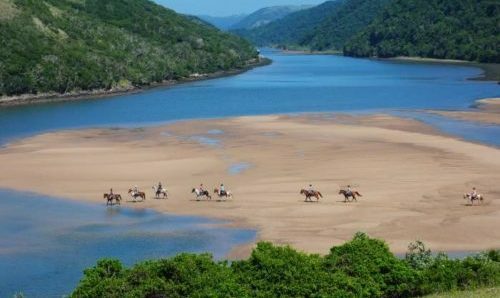 We created African Horse Safaris so that horse riders can embrace the freedom and joy of riding, and escape to explore some of the most stunning and wildlife-filled places on earth. 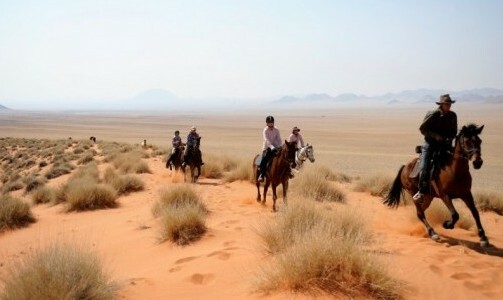 Our horse riding holidays offer exclusive opportunities, and are guided by experts. 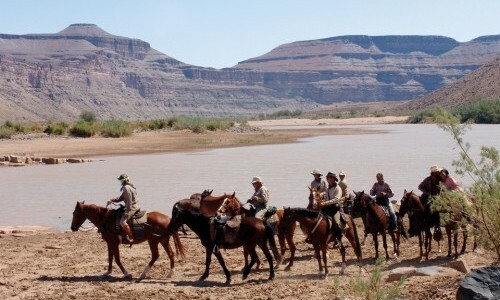 Most importantly, African Horse Safaris is based on the belief that the adventures we offer rival those anywhere else on the planet. Therefore, it is our joy and passion to share them with you. 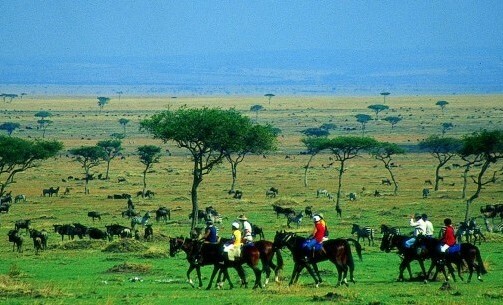 Join us, and let African horse travel get into your veins.